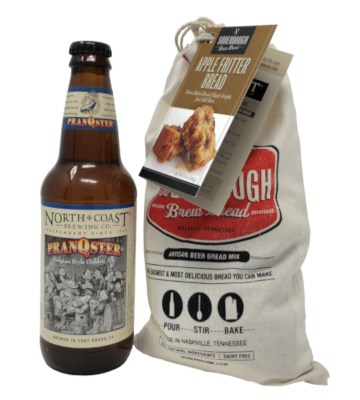 Artisan beer bread mix. The easiest & most delicious bread you can make. Handcrafted in Nashville, Tennessee. All natural ingredients. Just add our beer! (Additional ingredients may be recommended by Soberdough) See package tag for suggestions. Find our beer in your neighborhood with our beer finder on the home page. 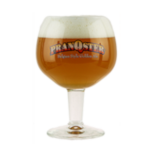 Pairs well with Pranqster.